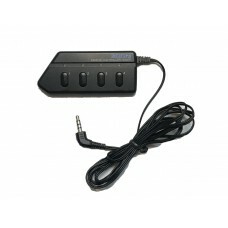 9002R mini remote for ZOOM 9002 Guitar Effects Processors. 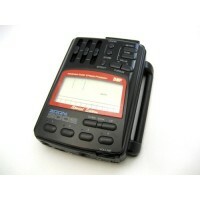 These are in good used and working condition and are compatible with all 9002 models. ZOOM 9002 Special Edition Advanced Guitar Effects Processor. These units are grade-A condition. ..